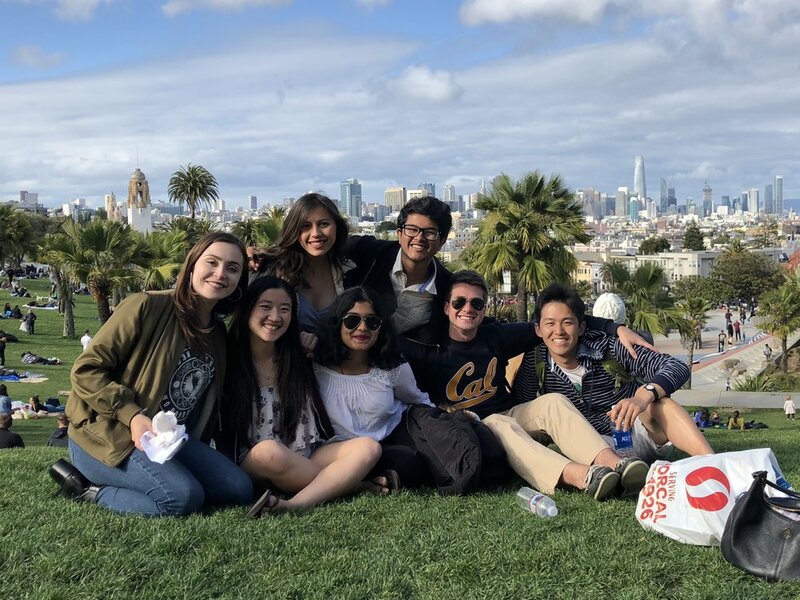 As one of the smaller clubs at UC Berkeley, we pride ourselves in being a tight knit group of friends and professionals. Together, we study late in Moffitt, go out to try new food places, explore all that living in the SF Bay Area has to offer. MFB is a community of students from a plethora of backgrounds and majors, united in our passion for helping our clients, developing professionally, though from a variety of majors and backgrounds, have formed an environment where we’ve made long lasting memories far beyond meeting to do work. Some of us have taken classes together, some of us have travelled together, some of us have become the best of friends. We’ve all grown to love another like a family away from home.